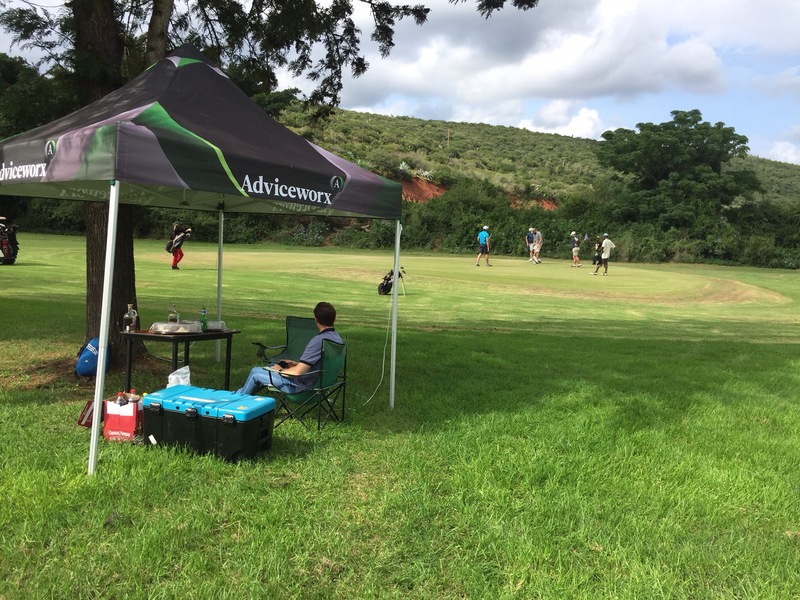 I was invited by AdviceWorx to a Golf Day on Wednesday in Kirkwood. Darron Nell and Ryan Truelove look after my finances. 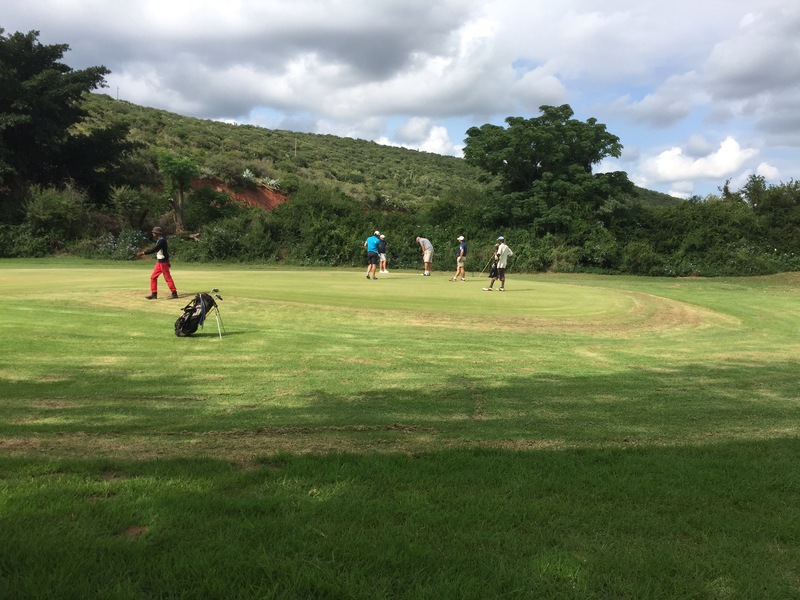 Two problems … My finances are meagre and I don’t play golf! But it was good getting out and it was a good day out! I realized how small my world has become. And it was good getting out of it even if it was just for a day. It was good seeing how normal people live. And I realized how more and more I’m moving away from being normal! I haven’t written for ages, and I guess it’s time to take up where I left off.